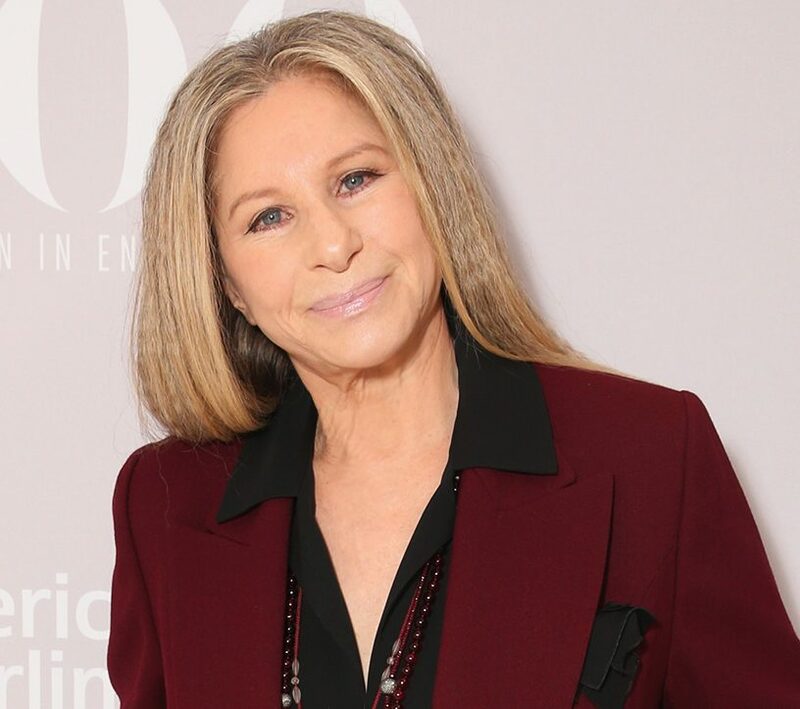 Barbra Streisand Net Worth: How rich is Barbra Streisand? & How much money is Barbra Streisand worth? Time to find out! Barbra Streisand is an American singer, songwriter, actress, and filmmaker and her current net worth is $430 million. Born in Brooklyn, New York, to Diana, a soprano singer, and Emanuel Streisand, high school teacher, Barbra’s family is Jewish. Her father, considered athletic and handsome earned a master’s degree from City College of New York in 1928, but died after Streisand’s first birthday. After her father’s death, her family fell into near-poverty and her mother began working as a low-paid bookkeeper. She did not receive all the attention she needed from her mother because she had to work to pay the bills. At the age of 13 she told Rosie O’Donnell that she and her mother had recorded some songs on tape, making it her first session as an artist. She claims it served as an inspiration for her future career. Sheldon is Barbra’s older brother and she also has a half-sister, the singer Roslyn Kind. Over the six decades of music career she became an inspiration for everyone and an icon in multiple fields of entertainment. For her career she has received multiple awards including two Academy Awards and ten Grammy Awards. She is one of the best-selling music artists of all time, with more than 145 million albums sold worldwide, as well as one of the artists that received an Emmy, Grammy, Oscar, and Tony Award. Apart from being of the best singers she also starred in films such as The Owl and the Pussycat, The Way We Were, and A Star is Born. But received international recognition because of Yentl in 1983 and became the first woman to write, produce, direct and star in a major studio film. She married twice. Her second husband is actor James Brolin, whom she married on July 1, 1998. This wraps up our Barbra Streisand Net Worth profile!